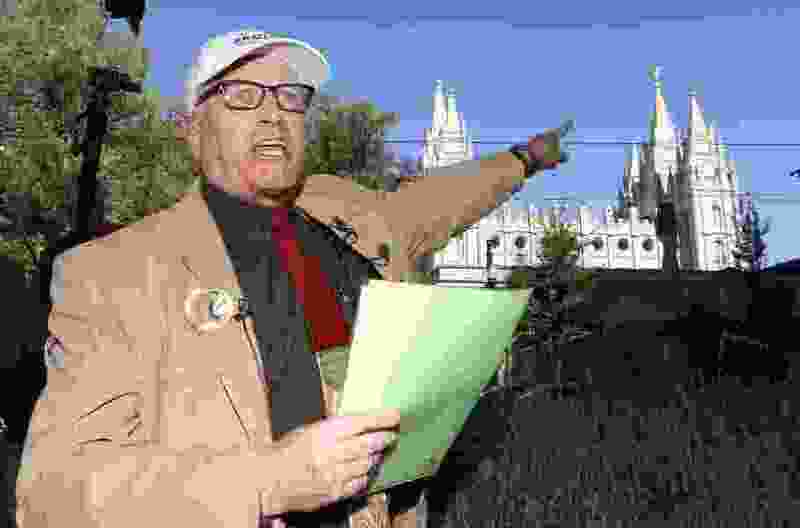 The punishment of excommunication for a man who wanted to improve on the LDS Church’s possible harmful interviews with young teenagers is an eternal spiritual "death sentence." His baptism, priesthood ordinances and his outlook to reach the highest glory with God in the eternities are all stripped away from him. It's like someone protesting against something that's wrong or unreasonable and getting the death penalty for it. Oh, the power of churches through the ages.